During the mid-nineties, Pem developed a close relationship with Motorola BV. It was recognised as a ‘Preferred Supplier’ to Motorola in 1995, making Pem the port of call for all automation products. Together, the companies developed and built a robot assembly system for its paging division. Twelve further robot systems were ordered and built for Motorola over the next two years. 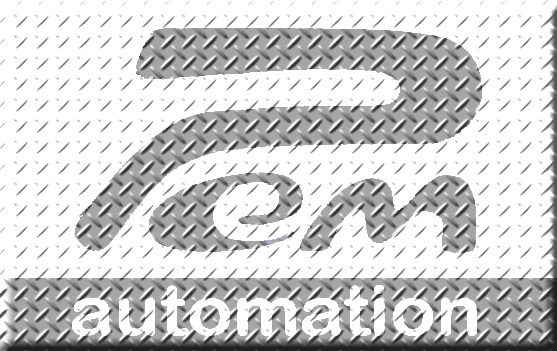 In 1997, Pem built a prototype SMT (Surface Mount Technology) Machine for a new company called Pentus Technologies which could handle large PCB’s and place twice as many components in half the floor space of a conventional SMT system. Pem built 3 further prototypes for Pentus Technologies in 1998. During the next 2 years, the company also built and installed 32 Robot-cells to test Hard Disks for IBM. Pem then became heavily involved as a leading supplier to Iralco (now C&F Automotive) which specialises in the manufacture of trim components for the automotive industry. 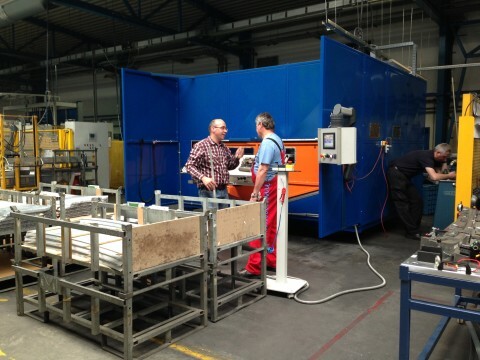 Pem designed and built a large amount of Automation equipment to process parts for Audi, Volkswagen and Volvo cars. The company has developed its expertise in this area over the last 15 years and now builds tooling, fixtures and machinery for automotive trim suppliers in Germany, Hungary & France, trim for cars such as Ford, Daimler, Range Rover, Porsche, GM, BMW & Jaguar. Technicians from Pem frequently travel to these manufacturing facilities to install equipment and support the production facilities. 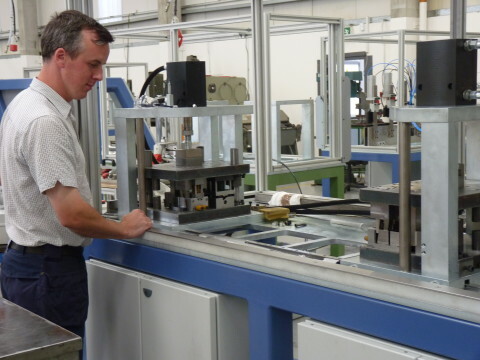 The company has continued to design and build automation systems for other industries in Ireland. The challenge faced by Pem in the coming years is to maximise the opportunities presented by the manufacturing companies in this country. Pem must persuade the market that an indigenous Irish company can build the type of automation required, to the standards demanded by advanced manufacturing facilities. This, along with constant investment in technology and skill will ensure that the company can continue to grow and develop into the future.